 The terms health and wellness are commonly thrown together, thanks in large part to the prevalence of wellness programs promoting better health in the workplace. It’s easy to see how the two terms could be interchangeable, but the difference between health and wellness is important. 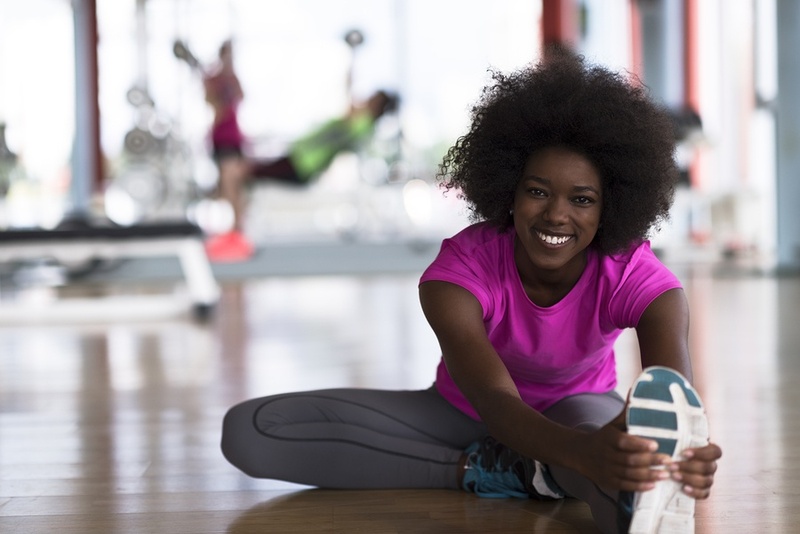 Wellness programs largely focus on the idea of preventative care, which is primarily designed to save policyholders (and employers) money in the long run (though many employers unfortunately sink a ton of time and money into wellness programs without any strategy whatsoever). The general idea is that if people are getting regular checkups, adhering to their prescribed medication regimen, and getting recommended vaccines, health problems can either be completely prevented or at least managed before they become extraordinarily expensive. Although it’s fair to say that one of the goals of wellness programs is to make people healthier, there is a difference between health and wellness. So let’s dive into this and why it matters. Since the passage of the Affordable Care Act (ACA) in 2010, the idea of “preventative care” has been more widely discussed. The law requires insurance companies to provide certain preventative care services at no additional cost to the enrollee (meaning that the insured will not be charged a copay or coinsurance as long as the provider is in-network). Many employee benefits brokers, employers, and insurance companies started emphasizing preventative care and maintenance years ago, when they discovered that doing so can decrease their overall costs over time, but the ACA is what put this type of healthcare on the map. 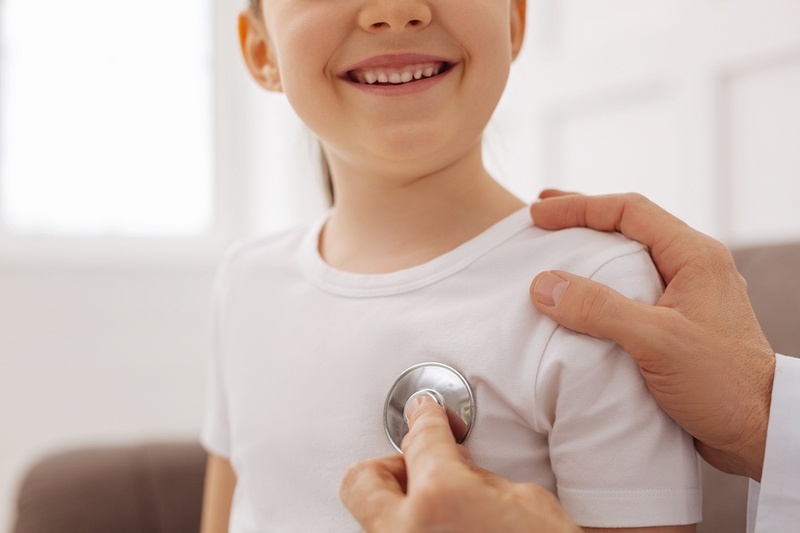 Preventative care (also known as preventive care) is any health service aimed at the prevention of disease or in support of general health maintenance. Preventative care is also one of the primary focus areas in wellness programs, which are of particular interest to companies who understand the long-term value preventative care can provide in taming runaway healthcare expenditures, including rising premiums. Every employer is looking to cut employee benefits costs, but it can be difficult to do so without compromising employee satisfaction. Employers therefore need to be careful when restructuring their benefit offerings. Of course the most common way to cut employee benefits costs is to alter medical plan design, since medical coverage makes up a significant portion of benefit expenses. That said, it's not the only way to tame costs. Here are some of the most popular areas for cost savings. 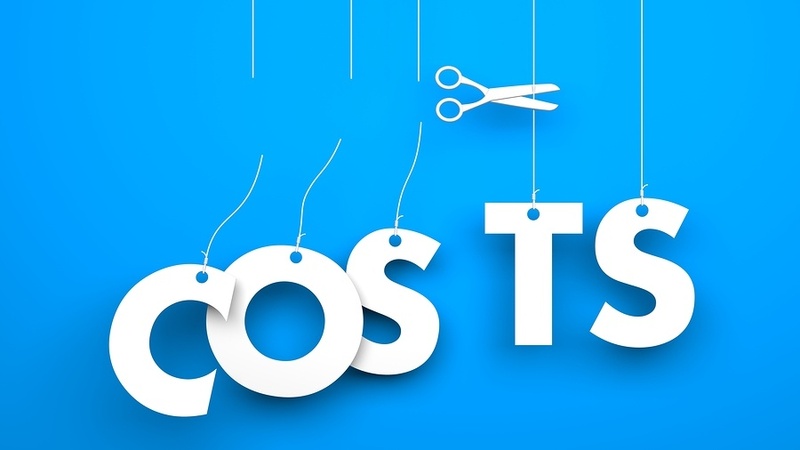 One of the most popular ways to cut employee benefits costs these days is switching to high deductible health plans (HDHPs), which reduces the cost of medical premium while pushing up deductibles. It should be noted, however, that HDHPs must be introduced with a great deal of employee education, since out-of-pocket expenses flow very differently than with those of traditional health plans. For example, if offered multiple plan choices, some employees may elect an HDHP (in absence of any education), simply in an effort to save on premiums, when another plan was perhaps more appropriate for their particular situation. These employees may then experience buyer’s-remorse as the plan year unfolds, which contributes to the negatively surrounding HDHPs, which is undoubtedly one of the reasons these plans come with mixed reviews. You don’t have to be a health insurance expert to know that healthcare coverage makes up a significant portion of businesses’ operating costs. Looking ahead to next year, Willis Tower Watson predicts the average annual per-employee cost for health insurance will increase 5.3% to $12,850 (up from $12,200 in 2017).  Understandably, employers are always looking for ways to get a firmer handle on rising healthcare costs and often turn to wellness programs as a possible solution. Before you launch a wellness program, it’s important to do your homework. Mistakes can be costly for both your employees and your bottom line. One area you should pay particularly close attention to is the intersection of wellness plans and federal law. There are several comprehensive federal statutes that impact workplace wellness plans, so before you put your plan in place, make sure you consult with a legal expert who can help you stay on the right side of the law. The Health Insurance Portability and Accountability Act (HIPAA) includes nondiscrimination rules that apply to wellness plans being offered in connection with group health plans. 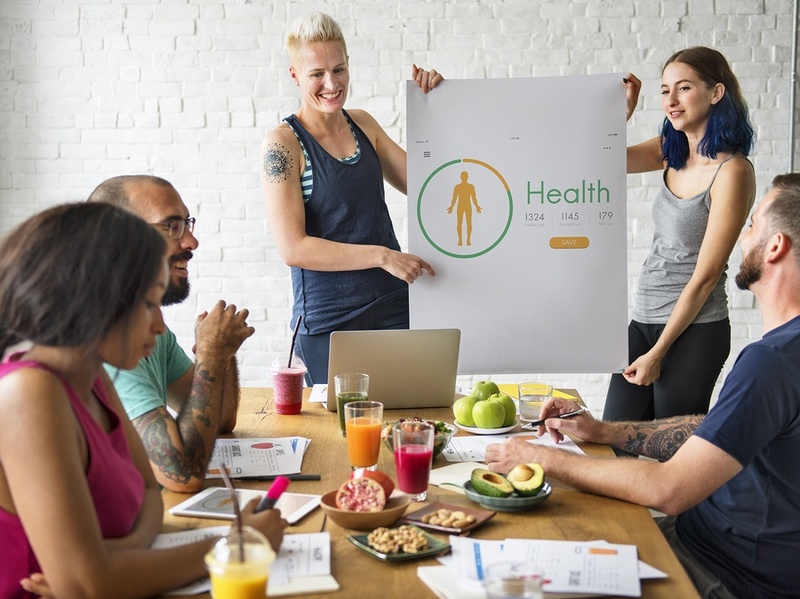 Under HIPAA, workplace wellness programs are divided into two categories: participatory wellness programs and health-contingent wellness programs.